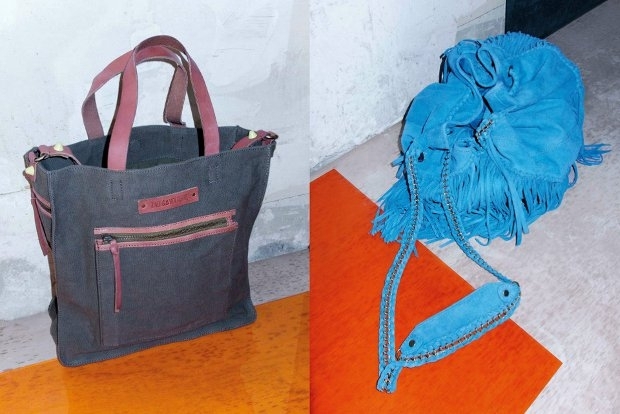 Zadig & Voltaire Handbags Spring/Summer 2013. 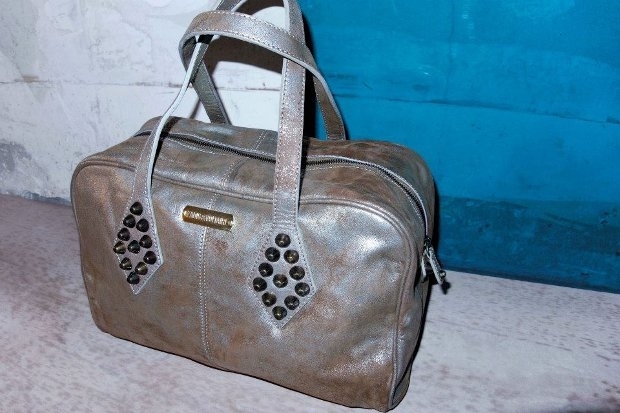 Inject a bit of rock chicness into your looks with the fab Zadig & Voltaire bags for the hot season. 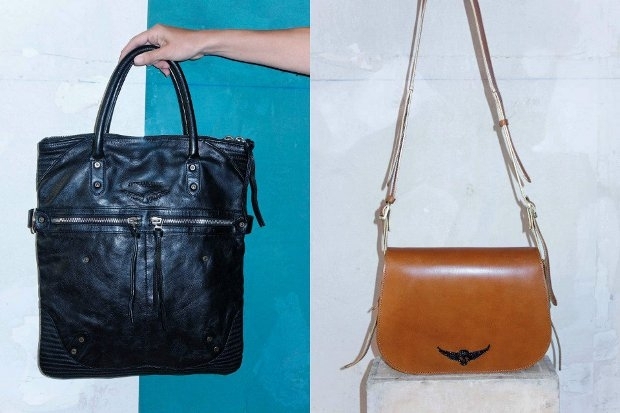 Have a glimpse of the brand's new season must-haves! 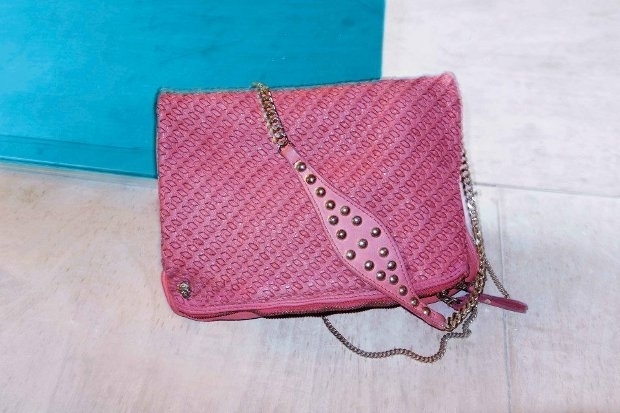 The Zadig & Voltaire handbags for spring/summer 2013 are perfect for adding a bit of edge to your looks without sacrificing versatility in the process. The notion of edginess and that of practicality can work hand in hand and the label's new designs show this option beautifully. With plenty of spectacular options suited for more than one age group and style preference. 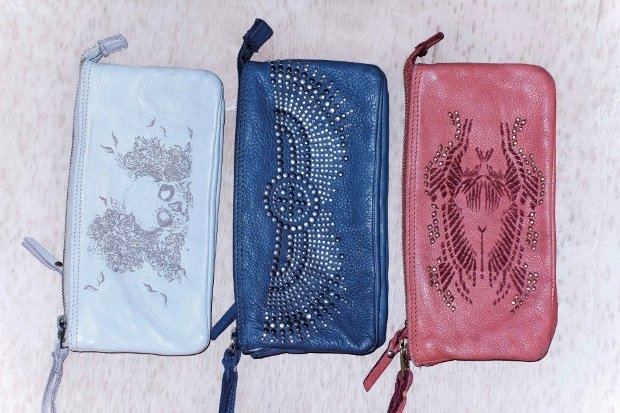 Are you looking to replace your trusted signature bag or a fabulous statement bag which will accommodate to as many needs as possible? Both of these needs can be met with the new Zadig & Voltaire collection. 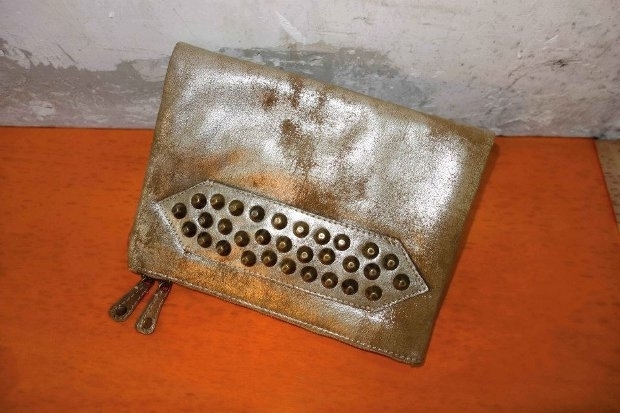 Those who appreciate rock chic influences will find the new Zadig & Voltaire 2013 handbags quite covetable. The accents are on the fairly subtle side, yet still manage to bring the desired impression. With an interesting color palette which will bring plenty of visual interest without being overpowering. 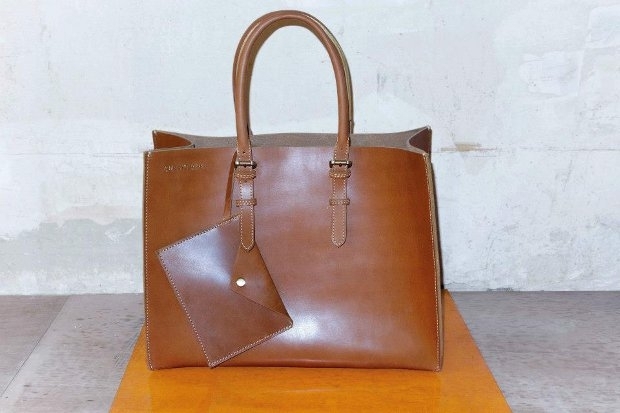 Tote bags are perhaps the best choices for those looking for practical options which are sure to make a strong statement and manage to fulfill all your needs for storage while still looking gorgeous. 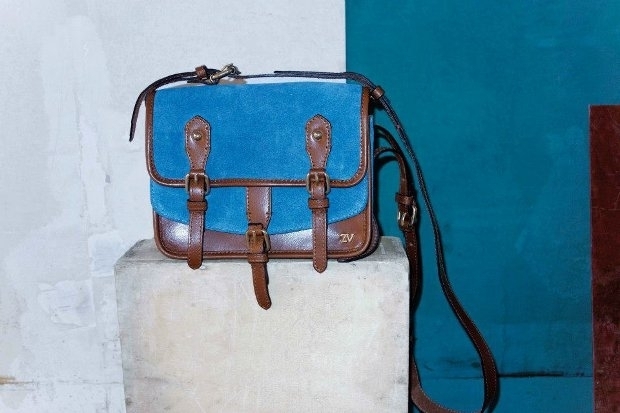 Satchels can be an equally great choice for those looking for versatility. 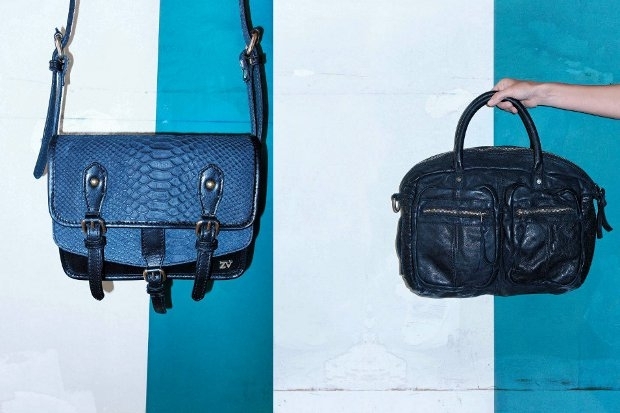 The new Zadig & Voltaire bags for spring/summer 2013 aren't designed with a strong desire to reflect the latest trends as they are meant to stay in line with label's well defined aesthetic. Still, this doesn't mean that the new alternatives aren't a great option for the new season. Some of the designs have distinguishable geometric vibes and the well defined shapes is yet another element which makes the new options worth considering. Is French chicness with an edgy twist a style you'd like to explore in the new season? 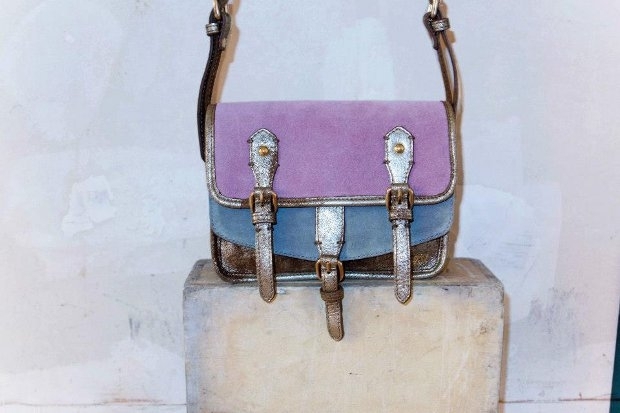 If it is, the new bags from Zadig & Voltaire can be the ideal options for completing your new season makeover or simply changing the tone of your looks one accessory at a time. 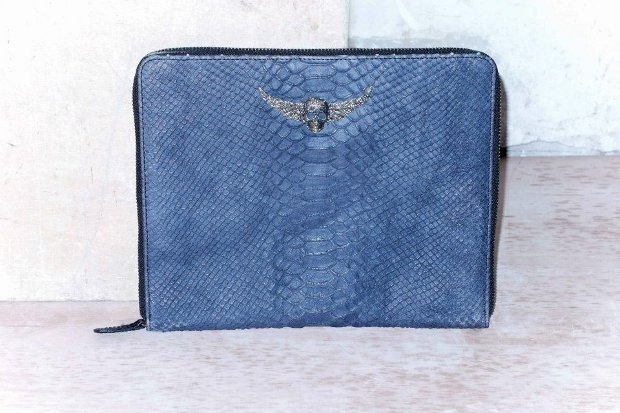 Use accessories to perk up your new season looks and stand out from the crowd with just a bit of effort.